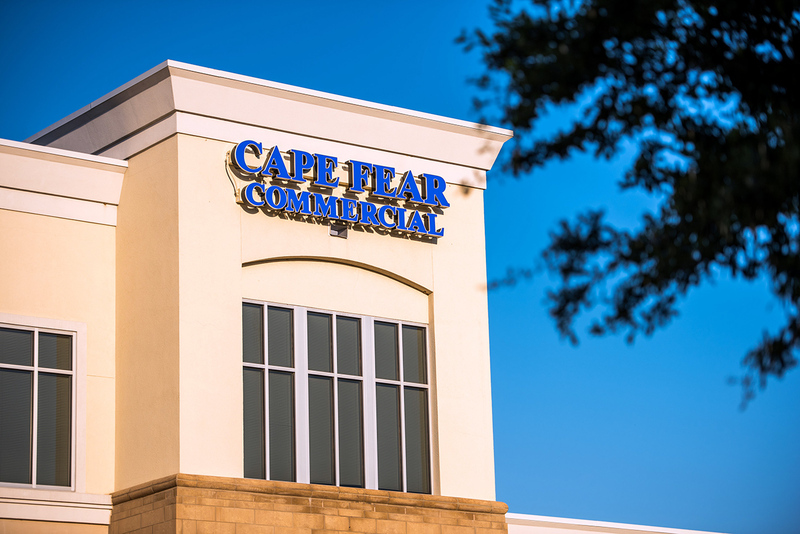 Wilmington, N.C. – Commercial real estate firm Cape Fear Commercial today announced that it has closed on the sale of Smithville Crossing. The retail and medical center, which is located at 1513-17 N. Howe St. in Southport and borders the city’s historic downtown waterfront district, sold for $2.9 million on Wednesday. Bryce Morrison represented the buyer, SMVL LLC, in the purchase of the investment property. Paul Loukas, CCIM, of Cape Fear Commercial represented the seller, RL BB ACQ II-NC SVC, LLC. “We recognized Southport as an aggressively growing market both residentially and commercially, and Smithville Crossing offered a tremendous value add opportunity for the investor client to maximize his returns,” said Bryce Morrison. 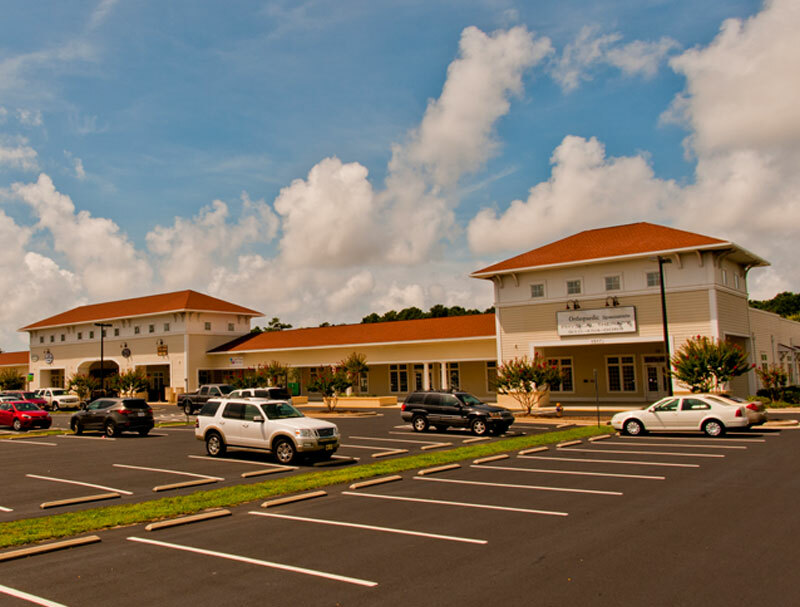 Smithville Crossing is a 55,102-square-foot retail and medical office center that features 23 condominium units. The transaction included 21 of the 23 units, totaling approximately 41,300 square feet. Tenants of the property include EmergeOrtho, Novant Health and Lindley Habilitation Services among others.